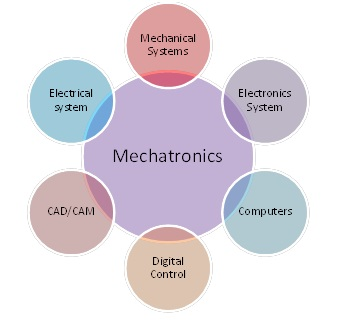 Mechatronics combines electrical, electronics, computer and mechanical engineering. Application of mechatronics results in synchronizing a mechanical structure with its control using electronic systems. 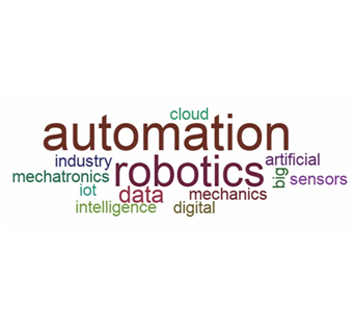 Majorly, it comprises application of Robotics and Artificial Intelligence into Industry and business. Almost no product in the world is solely electronic, electrical or mechanical in nature.